After recently posting about some great eye makeup remover rounds, I wanted to take the time to review several removers to go along with them. 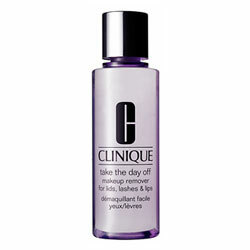 Clinique Take the Day Off Makeup Remover and Lancome Bi-Facil Eye Makeup Remover produce the same results, but Clinique remover can also be used on lips, not just eyes. 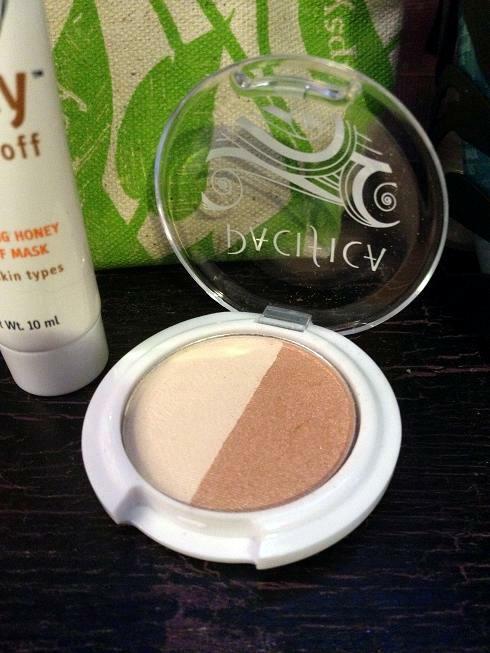 Both of these are super smooth and dissolve water-proof and long wear makeup perfectly. 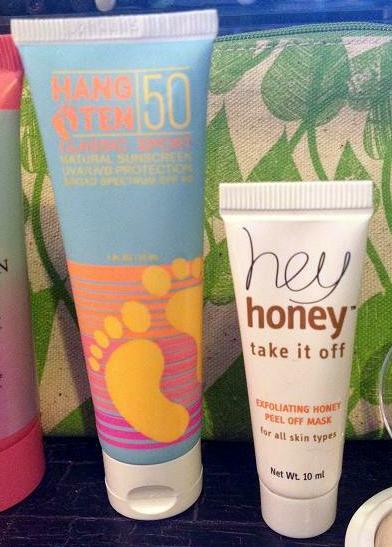 Both are the kind that separate into layers in the bottle and need to be shaken before use. Neither irritate my eyes, but both produce that hazy effect for a few minutes from the product migrating into my eyes. As long as I shower immediately after using this, it doesn’t bother me but I wouldn’t want to use this throughout the day and have all that residue left on/in my eyes. The haziness is slightly less with Clinique. Estee Lauder Gentile Eye Makeup Remover does a decent job of removing water-proof and long wear makeup but it takes some slight pressure to get it all off. Texture-wise, it feels like water and produces no hazy residue. It would be good to use during the day. 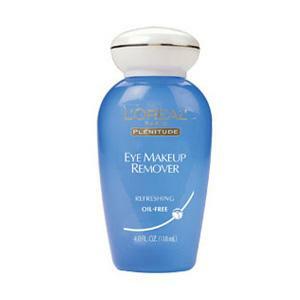 L’Oreal Clean Artiste Oil Free Eye Makeup Remover does not do a good job of removing my makeup. I have a very hard time getting any of the water-proof or long wear makeup to come off, and it takes several swipes to get the regular stuff off. It takes a lot of product and pressure to do the job. Texture is similar to water and it leaves no residue. Clinique Take the Day Off is my top pick. 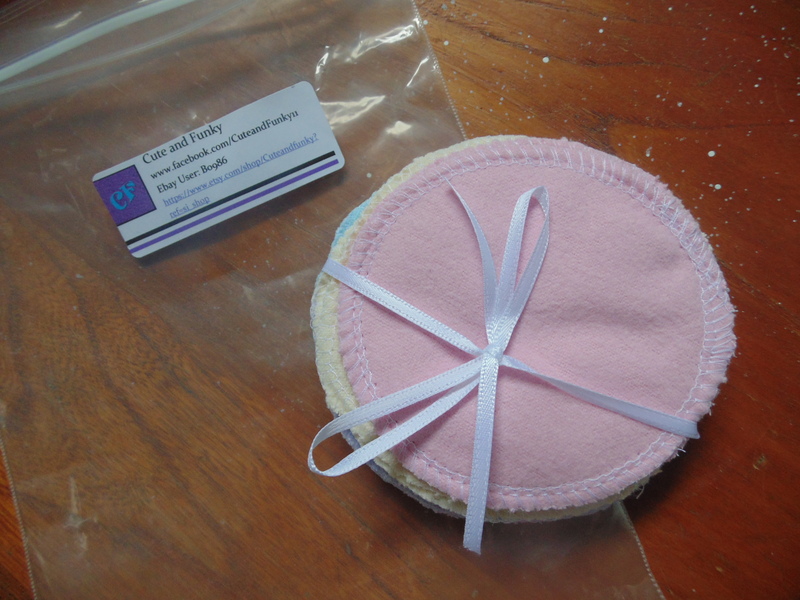 This is best for removing stubborn makeup prior to washing your face. Cost: $18 for 4.2 oz. 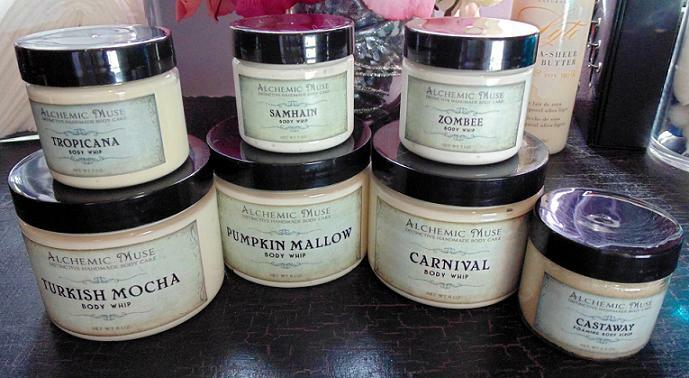 Available at: Clinique or any Clinique counter at department stores. 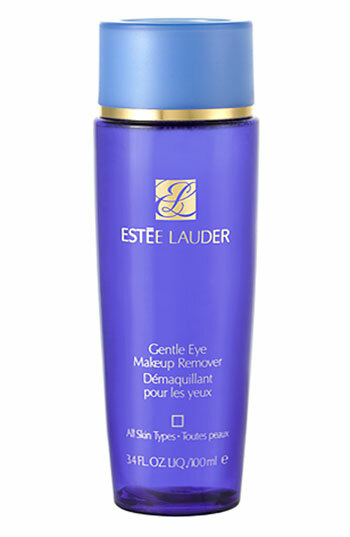 Estee Lauder Gentile Eye Makeup Remover is good for mid-day makeup changes or face washes. I prefer to use this on a q-tip to touch up my makeup mistakes since it leaves no residue. Cons: Doesn’t remove stubborn makeup as easily as some others. Cost: $20 for 3.4 oz. 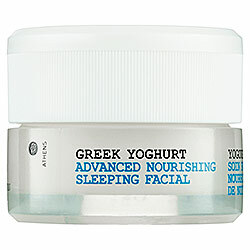 Available at: Estee Lauder or any Estee Lauder counter at department stores. 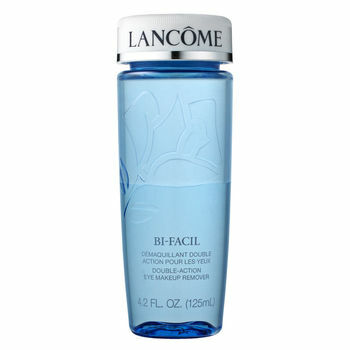 Lancome Bi-Facil would be best for people who use a lot of makeup, like for “night out” makeup or photo shoots. Cost: $28 for 4.2 oz. 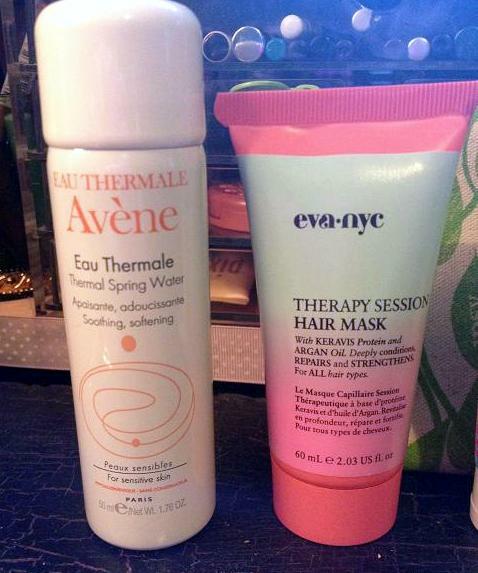 Available at: Lancome or any Lancome counter at department stores. L’Oreal Clean Artiste is not worth purchasing in my opinion. 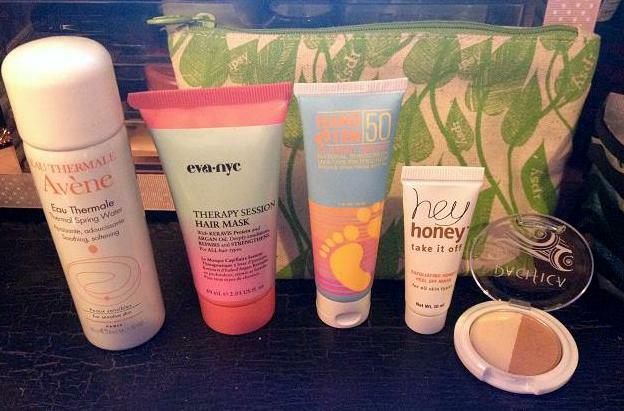 This only removes minimal makeup, which my cleanser can do just fine on its own. Cost: $7 for 4 oz. 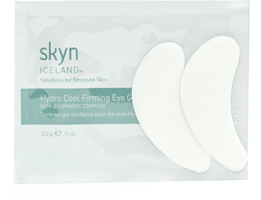 Available at: Drugstore.com and any local drugstore.